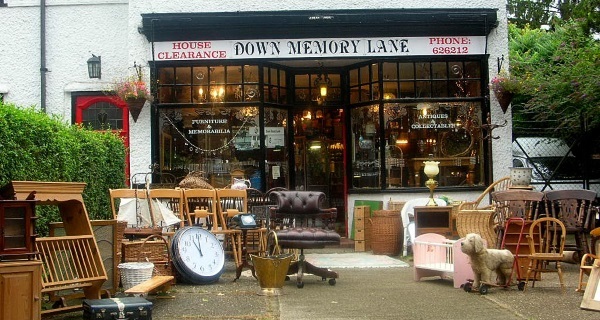 There's a lot more to our shop than meets the eye. 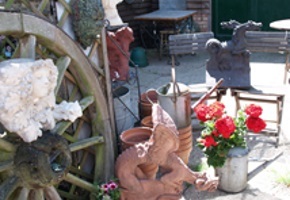 Once you have enjoyed the front shop and its large range of silver and costume jewellery etc, carry on your journey to our other two showrooms & outside areas, which are filled with interesting items for your garden. 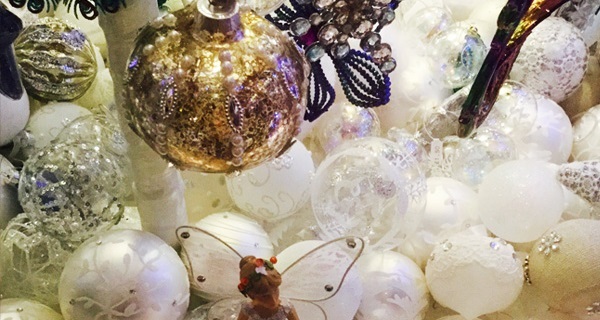 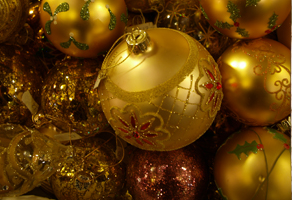 In October our shop transforms, providing a magical Christmas experience. 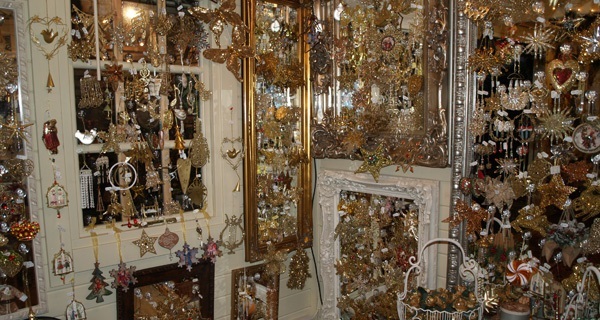 A pure wonderland of twinklement during the winter months. 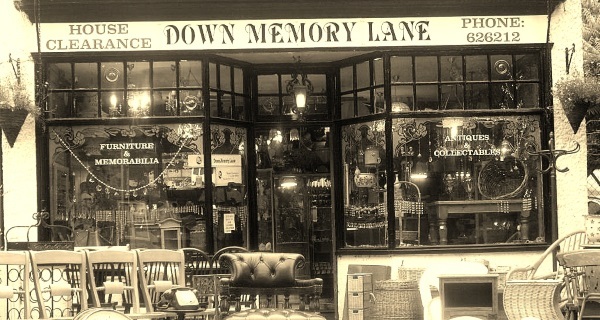 Established in 1996, Down Memory Lane is a family run business with a very loyal customer base built up over the years from word of mouth. 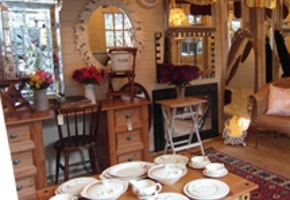 Such good custom is due to the fact that we offer a very personal service, being very friendly and reliable. 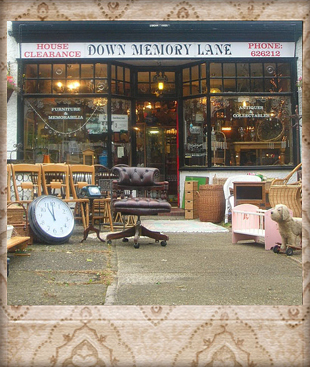 All of our vintage goods are actually of age, and not made to look older than they are.